Built between 1898 and 1910, this church, located in Vienna’s second district, the Leopoldstadt, Saint Francis of Assisi Church is a really interesting and big church that will most likely draw your attention with its red roof. As we got out of the metro at the Danube station to go on the festival that was taken place on the island of the Danube, we couldn’t help but noticing this building. 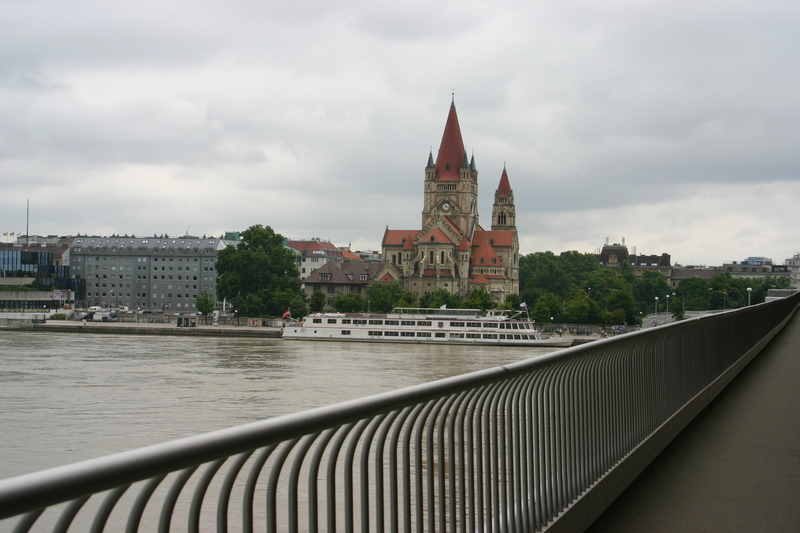 Even if it was cloudy – as you can easily notice from the photo – we were impressed by the church. I think that this church should be included in all the Vienna tours available, if it is not already. 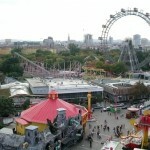 I promised myself that next time I’ll be in Vienna I’ll visit it and see its interior too. St. Francis of Assisi Church was consecrated in 1913 as a Roman Catholic parish on Mexikoplatz (“Mexico Square”) and its construction marked the 50-year anniversary of the reign of Emperor Franz Joseph I.
I admit I am sad that we didn’t manage to visit this church so I cannot tell you anything about its interior. I hope I’ll see it on my next trip to Vienna, bunt until then I hold dear this big red-roofed church. I’m offering public relations, communications and image counseling in everyday life and I have a PR agency – PRwave INTERNATIONAL. I am passionate about reading, blogging (I also have a blog in Romanian) and traveling. Follow me on Twitter - @violetaloredana (Romanian) and @TravelMoments. Hey Thanks For Creating The Really Informative Weblog Post Keep Up The Good Work! I Posted A Backlink To My Activate Windows 7 Ultimate Guide To Share With You How To Activate Windows 7 Enjoy! payday loans are specially formulated for individuals blemished with a low credit score scores soon enough of emergency expenses. except this post presents nice understanding yet. Outstanding post, I conceive website owners should learn a lot from this blog its real user pleasant. I just want to mention I am just newbie to blogging and site-building and honestly liked this web blog. Probably I’m want to bookmark your website . You actually come with remarkable article content. Bless you for revealing your web page. I just want to say I’m newbie to blogs and seriously enjoyed this blog site. Almost certainly I’m planning to bookmark your blog . You certainly have impressive articles and reviews. Thanks for revealing your blog site. J’adore votre article. Je vais le partagé a mon groupe sur twitter. Je suis certain qu’il vont l’aimer. user of net thus from now I am using net for content, thanks to web. Excellent read, I just passed this onto a colleague who was doing a little study on that. And he actually bought me lunch because I found it for him smile So let me rephrase that: Thanks for lunch! Nice blog here! Also your website loads up very fast! Hi there colleagues, pleasant piece of writing and nice arguments commented here, I am in fact enjoying by these. | Travel Moments In Time <Loved it! Pretty section of content. I simply stumbled upon your blog and in accession capital to claim that I get in fact loved account your weblog posts. Anyway I’ll be subscribing for your augment or even I achievement you access constantly rapidly. Me like, will read more. Cheers! Hey, happy that i found on this in yahoo. Thanks! 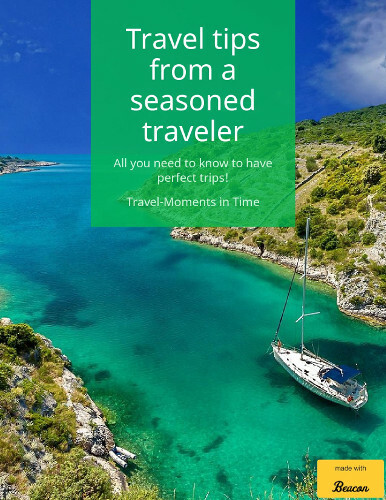 Copyright © 2019 Travel Moments In Time – travel itineraries, travel guides, travel tips and recommendations. All rights reserved.